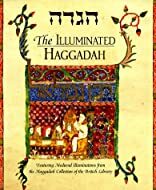 One of the most beloved books in Judaism, the Haggadah, contains the liturgy for the Passover Seder. This very special Haggadah is illustrated with over 100 full-color images from the illuminated medieval haggadot in the renowned collection of the British Library. Fittingly, this magnificently illustrated Haggadah will doubtless become a treasured heirloom. About Michael Shire (Author) : Michael Shire is a published author and an editor. 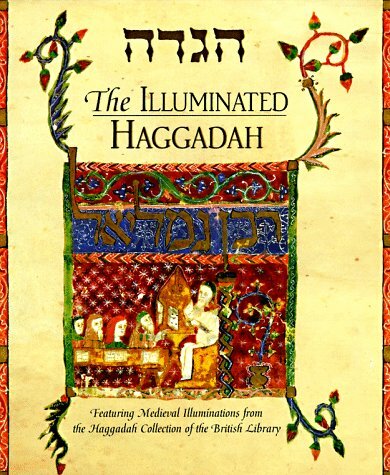 Some of the published credits of Michael Shire include The Illuminated Haggadah.